As one of the premium home and office appliance brands in the world, LG offers quite an impressive range of air conditioner models. 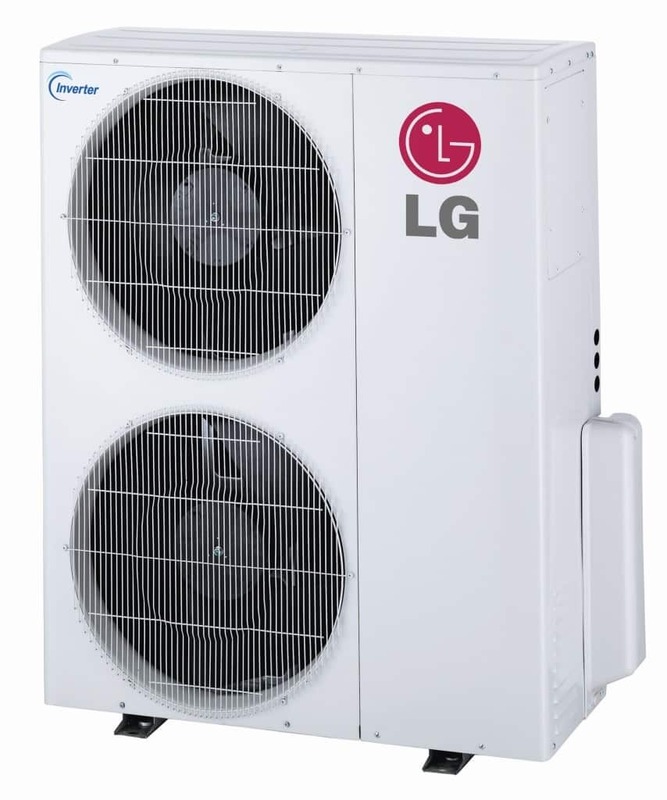 On this webpage, learn about the high quality services we at Clements provide regarding LG air conditioners and how they can be put to use for you. 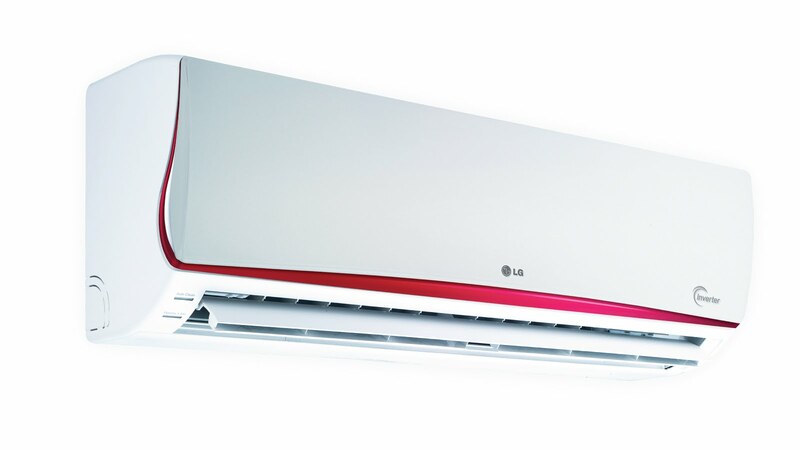 Each of these air conditioning models are built using LG’s trademark aesthetically pleasing designs. Each of these air conditioners, when installed by professionals like the ones at Clements, has the potential to look great in any room. 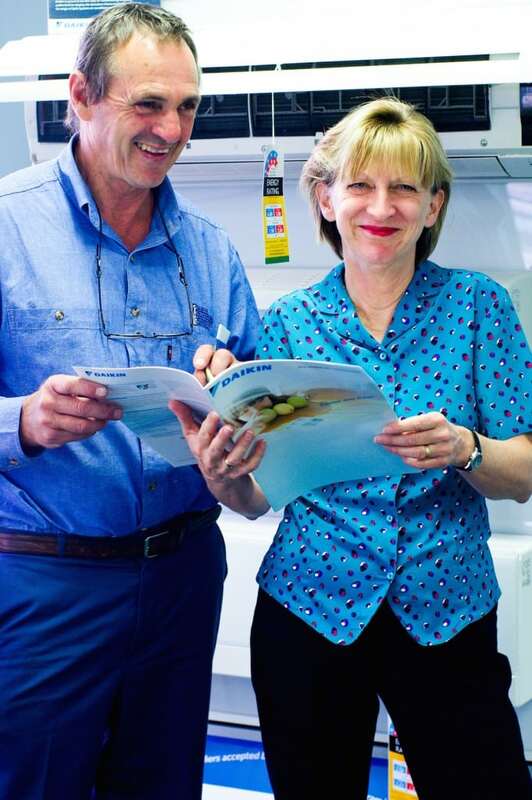 But looks aren’t the only important consideration to be made when choosing an air conditioner – that’s why we offer great consultation services to help our clients choose a model based on their specific needs. 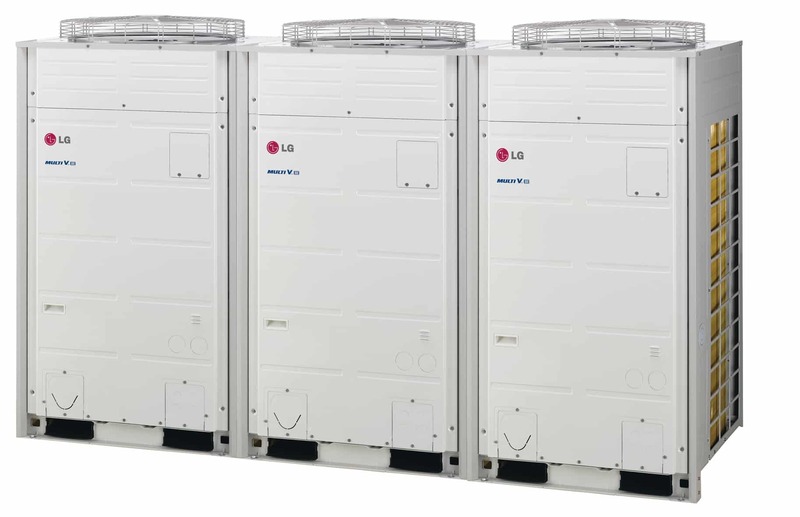 A globally acclaimed home and office appliance brand, LG’s received praise from many customers for the functionality and design of their air conditioning units. 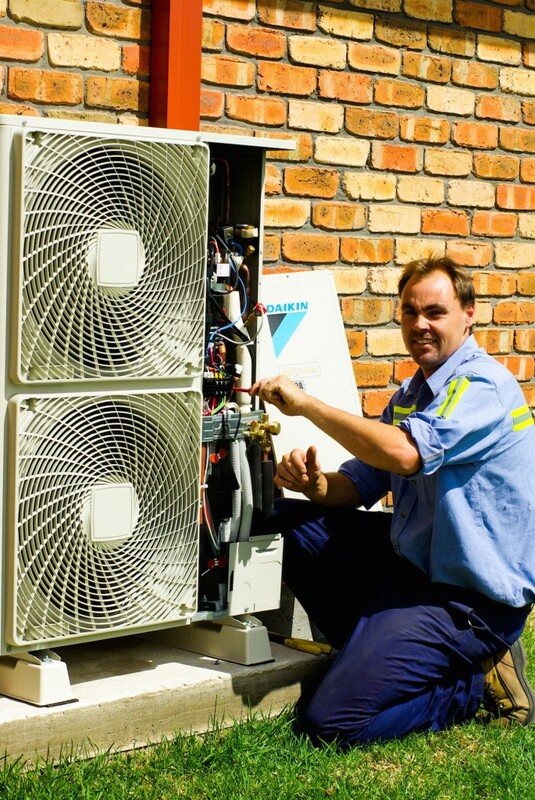 It’s quite clear that a lot of effort is put into each machine and similarly, we at CARE put a ton of effort into providing quality services for these air conditioners. You can trust Clements to provide you with educated, qualified and experienced service that’s designed to leave you satisfied with your air conditioning system. 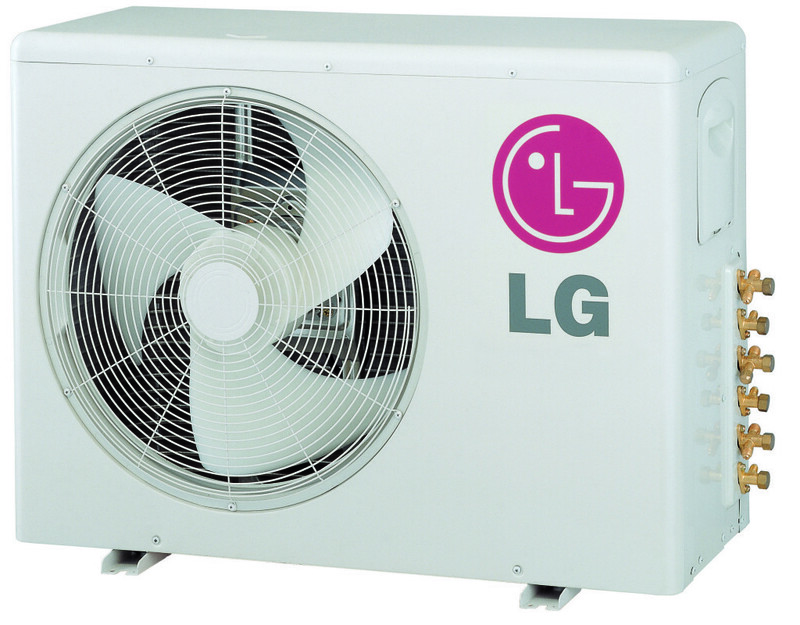 If you’d like to explore the option of having an LG air conditioner in your home or office, give us a call at Clements. We’ll answer questions you may have as well as provide you with a free on-site assessment and quote. We look forward to hearing from you and providing you with the same fantastic level of service we’ve been providing our clients for years! Do you have a LG Air Conditioner that isn’t working correctly? Are you located in Maitland, Rutherford, Cessnock, Singleton or the Hunter Region? 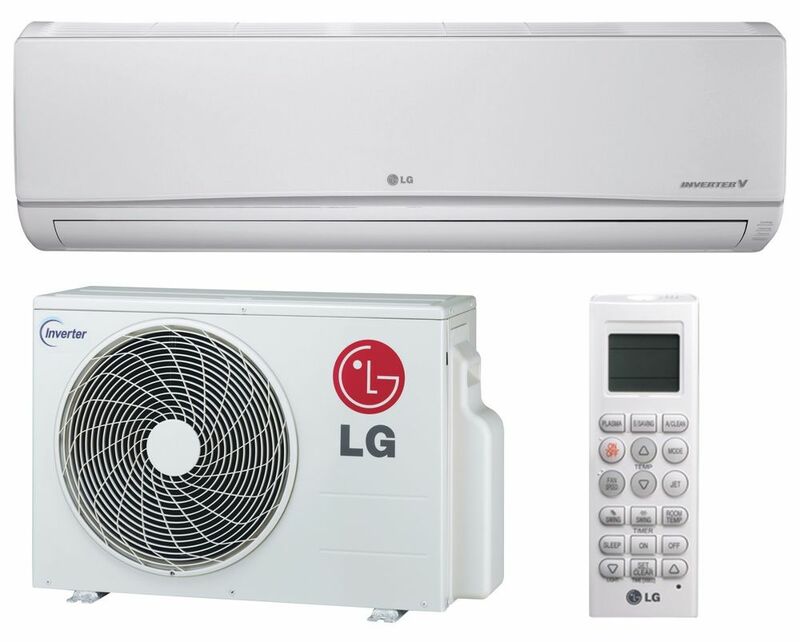 Contact Clements for LG Air Conditioner service, repair or replacement.